Last night was opening night for “Fences” starring Denzel Washington and Viola Davis in NYC. Denzel plays Troy Maxson in this Broadway play revival. 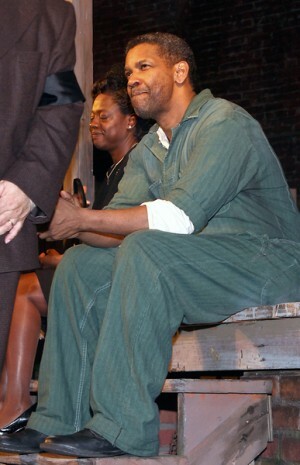 The play will run for 13 weeks and Denzel will be back to movie projects. Next in line a drug trafficking action drama film “Triple Frontier” to star Denzel and Sean Penn.